Valentine’s Day is just around the corner and while we’ve heard the whole list of all the things you are supposed to do, wear, eat, gift etc. it becomes extremely tedious to manage everything after a hectic work day. We are told to usually be perfectly flawless (this includes using layers of makeup), but no one tells us that overdoing it might just ruin your beautiful skin. 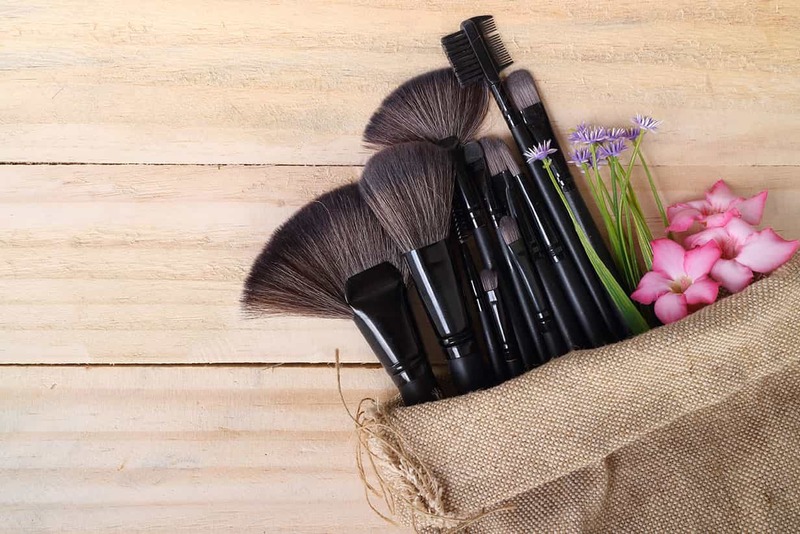 So this 14th of February, ditch your dolled up look to opt for a more natural one with minimal use of makeup. You’ll need only 6 products to get this look and it won’t take long to get ready. Naturally healthy skin gives the best glow. 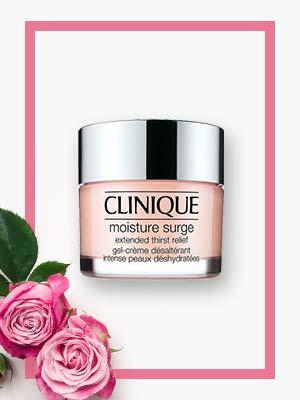 So add a little moisture to your skin with Clinique Moisture Surge. 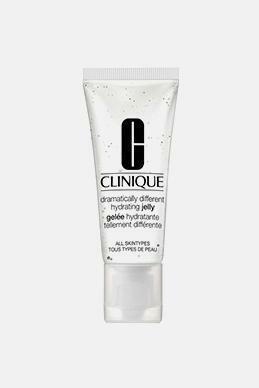 It’s lush cream gel formula penetrates and enhances your skin’s glow. 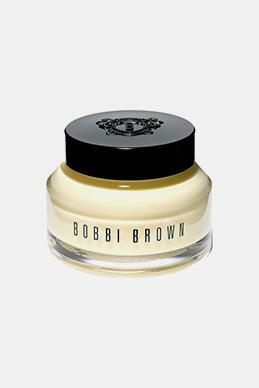 Applying moisture surge gel before starting your base makeup. The wrong kind of foundation can get cakey and look bad by the end of the night. And we certainly don’t want that for anyone. 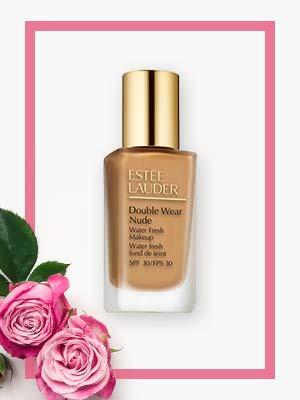 Here’s the perfect solution – Estee Lauder Double Wear Foundation. 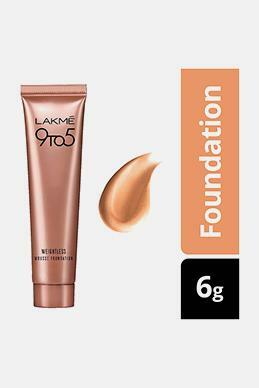 This lightweight foundation with 24 hr staying power makes your skin look fresh, natural and even toned. 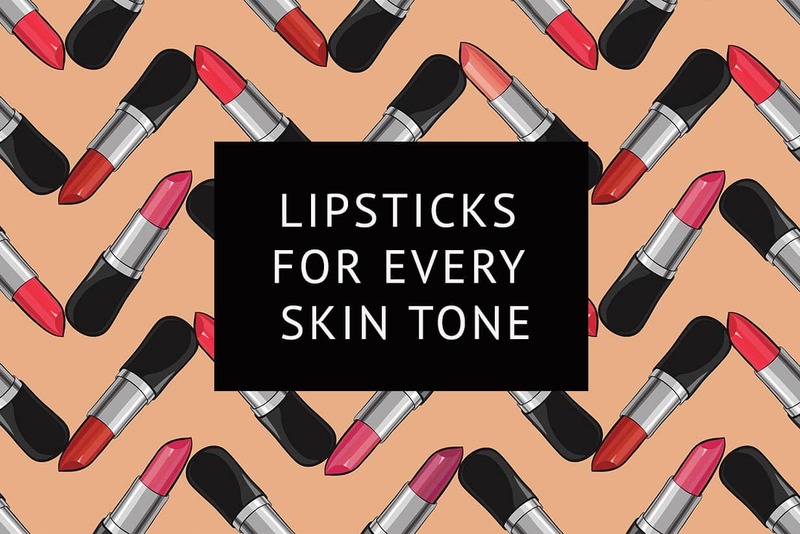 It is also available in a variety of shades for every skin tone. 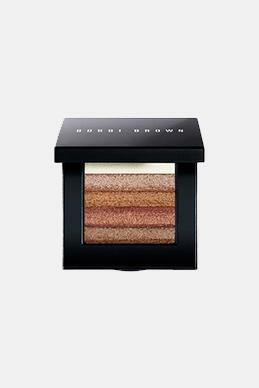 Now that you have your base set, add some colour to your face with the Shimmer Brick Compact from Bobbi Brown. 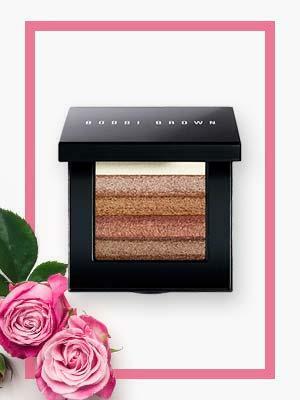 This shimmering powder creates a deep, bronzy glow. 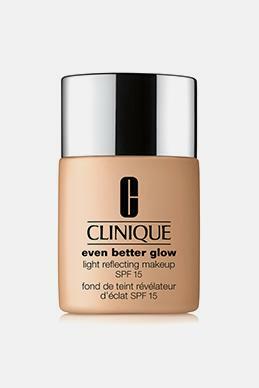 Just apply some across on the top of your cheekbones. 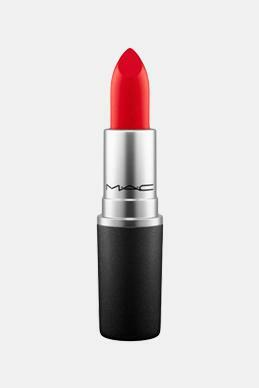 You can experiment with it and apply a light coat – in rose shade across your cheeks instead of a blush. A swipe of eye liner across the eyelids gives them some definition. 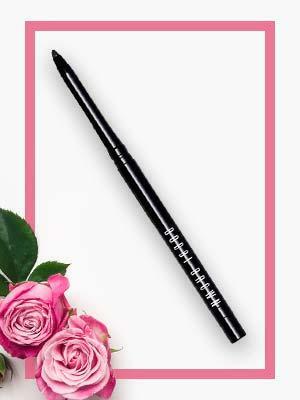 Rich and pigmented liners will highlight your eyes. Apply across your water line and inner upper lash to finish off the look. A coat of mascara should seal the deal. 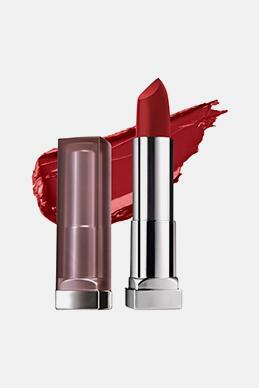 Lipsticks are musts to tie any look together. 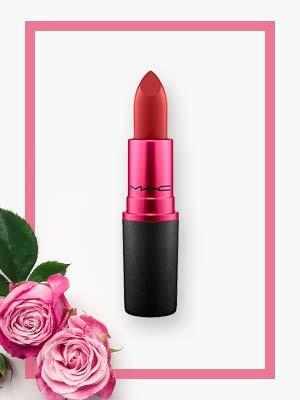 Mac lipsticks are our favourites and never disappoint. 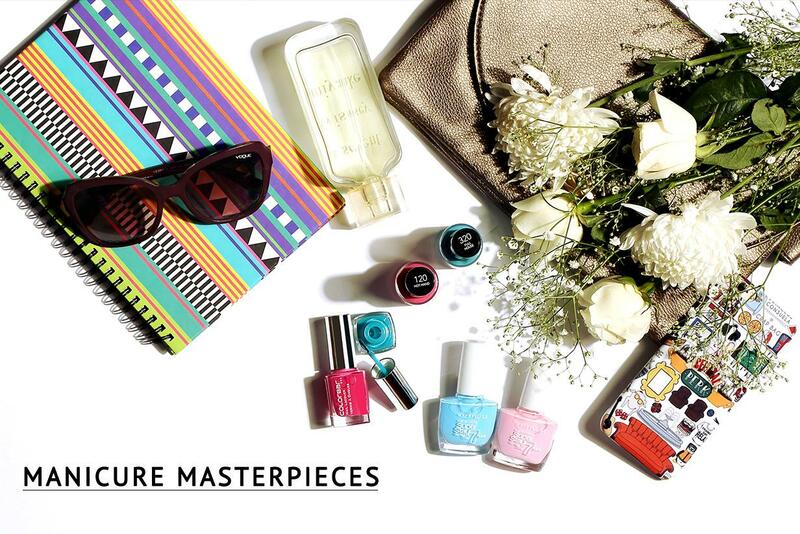 Be it matte, glitter or satin there are numerous options to choose from. Pick one that works best with your look. 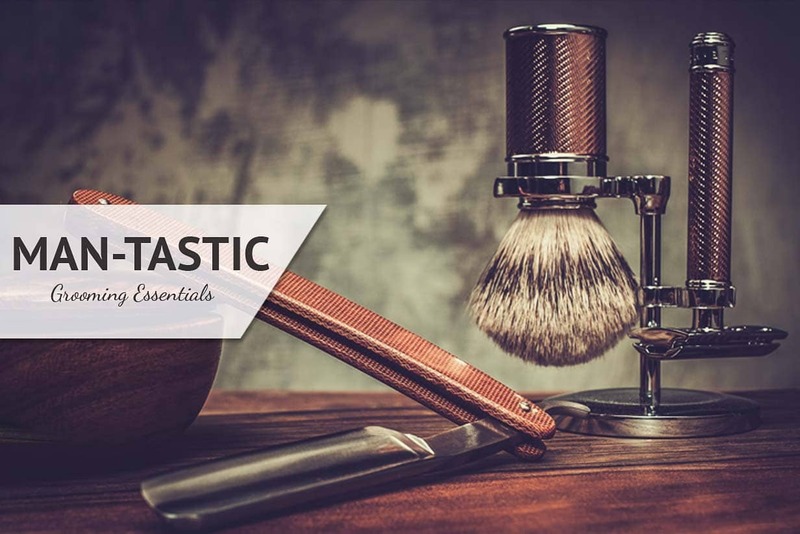 Checkout our next Article "5 Must-Have Moisturisers From The Best Brands"